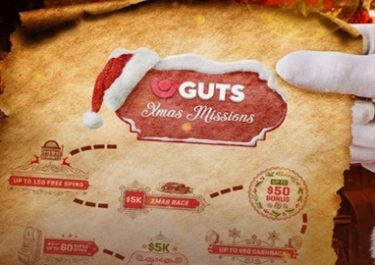 Enjoy Deposit Bonuses, Free Spins and Cashback every week! Start your weekly gaming adventure at InstaCasino with a whole range of great offers to boost your balance and extend the playtime on your favorite games. 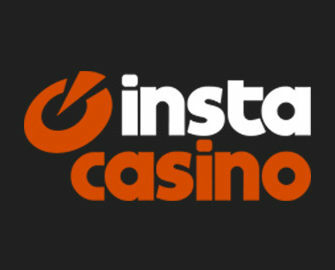 There are generous “Week Starter” Reload Bonuses on Mondays, wager free RealSpins on Thursdays and a Sunday Cashback for LIVE Casino enthusiasts. Something for everybody’s taste and budget. Not to be missed! Each code can be claimed once from 00:01 to 23:59 CET between Monday and Tuesday. Deposits via Neteller or Skrill are excluded from this promotion. Wagering requirements are for deposit + bonus: 25x for 20% bonus, 30x for 40% bonus and 35x for 50% bonus. InstaCasino Bonus Terms and Conditions apply, read them carefully. Each and every Thursday in January there will be a new deposit code for RealSpins on deposit. For 4th May 2017 use code SPIN for 30 RealSpins on the Ninja Fruits slot. A minimum deposit is needed to receive the spins while Neteller and Skrill are excluded. Winnings from RealSpins are cash, no wagering requirement. Terms and Conditions apply.